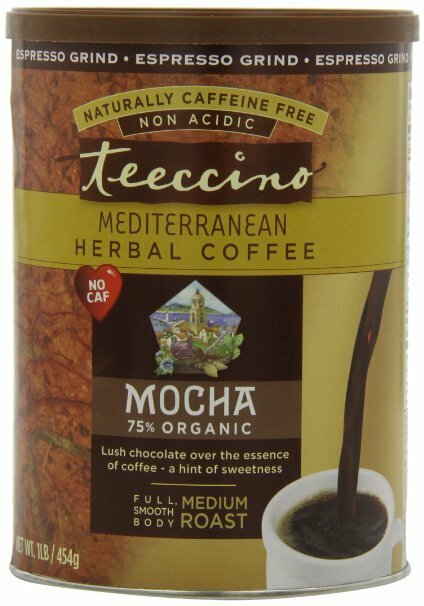 This coffee alternative is popular among those who have removed regular coffee from their diets because it tastes very similar to coffee but is caffeine free. A mix of barley, carob, chicory nuts and other flavors (there are all kinds of varieties) and God it is so darn tasty. It can be brewed like coffee (in a French press, via tea bags or in an espresso machine), and mixes nicely with milk, soy milk or just plain honey if you’re more of a black coffee/milk-free person.